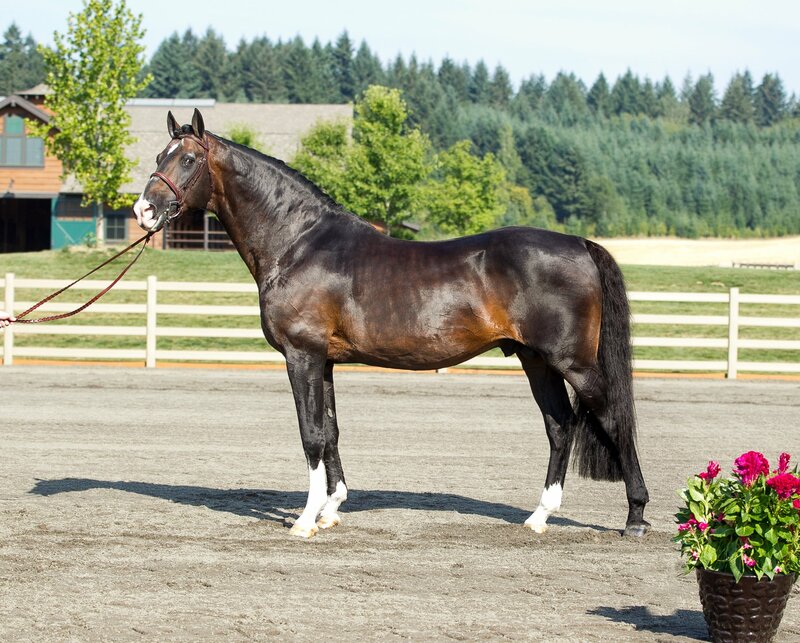 HH Copin Van De Broy is an exceptional stallion who has proven time and time again to be a worthy son of Darco. 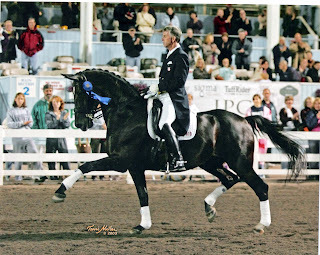 In 2005 he was approved by the BWP and in 2011 approved in France with the Selle Francais stud books. 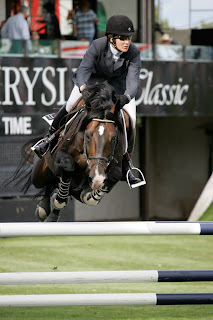 Early in his career Copin Van De Broy proved to be a top show jumping prospect by accumulating top results in the 7 and 8 year old divisions. At age 9, Copin stormed onto the world stage in a big way by being selected for the European Championships. In that same year he won the World Cup Grand Prix in the Mechelen CSI5*, and was the winner of the Sires of the World in Mechelen CSI5* under the rider of Gregory Wathelet. In 2012, Copin came to the stables of World renowned German rider, Marcus Ehning. 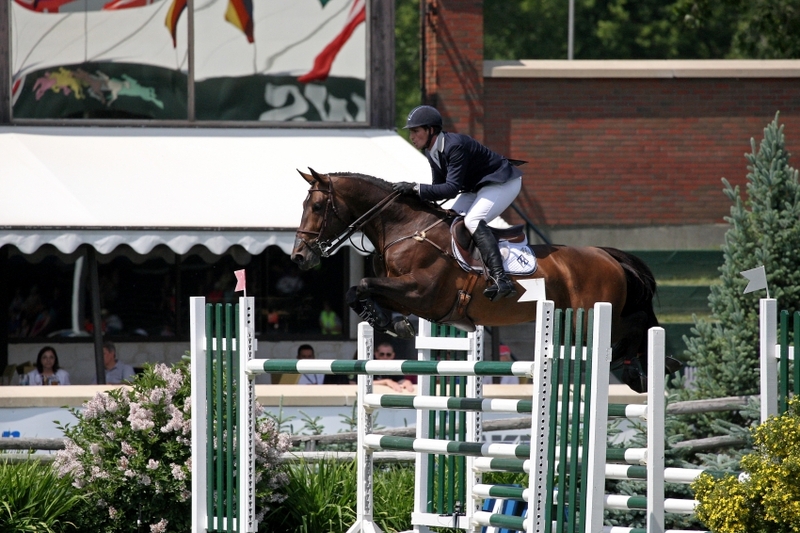 The pair had great success on the International scene including wins in the Nations Cups of Rotterdam and Rome along with numerous top placings in World Cup events and Grand Prixs. 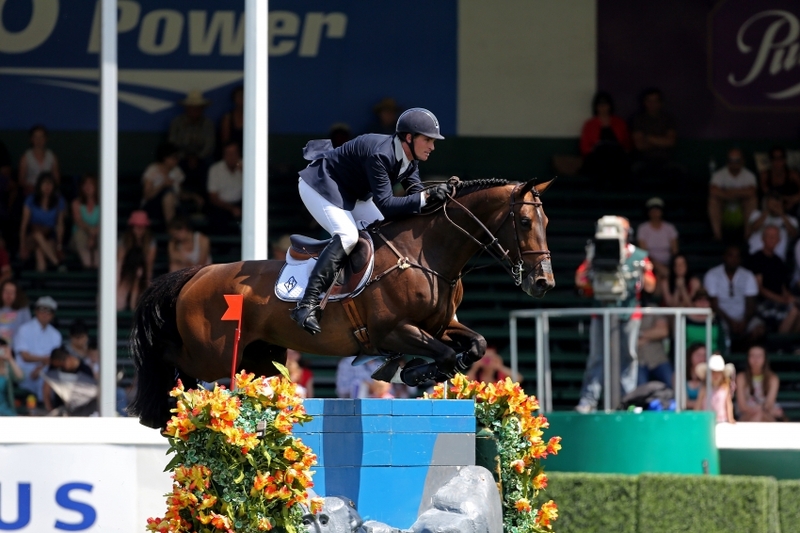 Now piloted by Quentin Judge, Copin Van De Broy continues his success internationally. 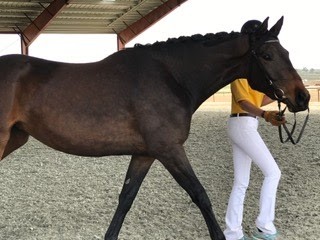 He is a top stallion choice for breeders who are looking for power, scope, a strong canter and length in body. He is best suited for mares with ample blood and modern conformation. I am interested in learning more about HH Copin Van De Broy.